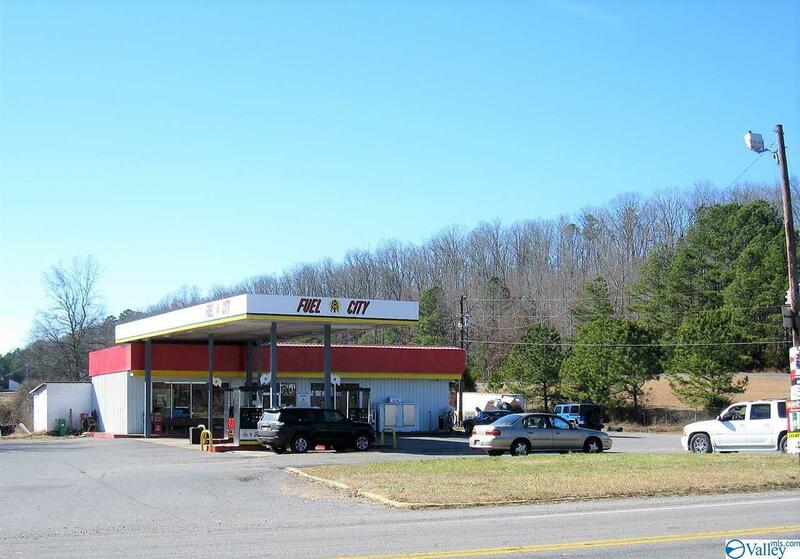 High Visibility Gas Station ready for you to make it yours! Location is Excellent! 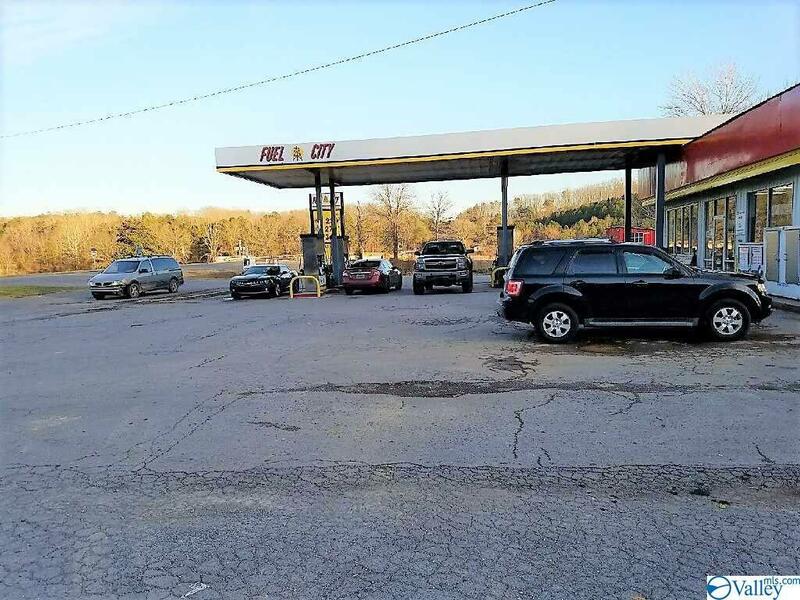 Alabama State Highway offering 250 feet of road frontage. 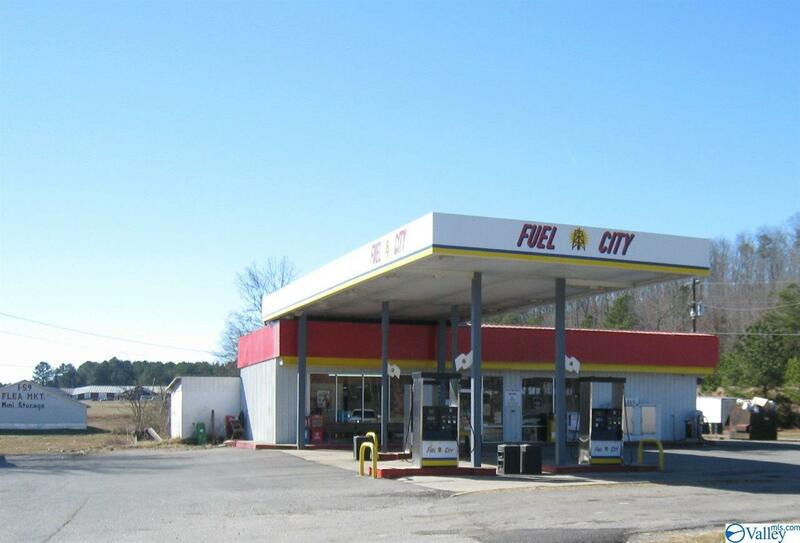 Easy access to a major route at 1-59 to Rome GA/Scottsboro, AL at the Hammondville and Valley Head Exit. 3 dispensers, includes a walk-in cooler, built in racks and shelving. Get in on the value of this location. First and Last convenient/gas station at the AL/GA state line. Be ready when the Lottery arrives in North Alabama. Call today for your appointment to view!